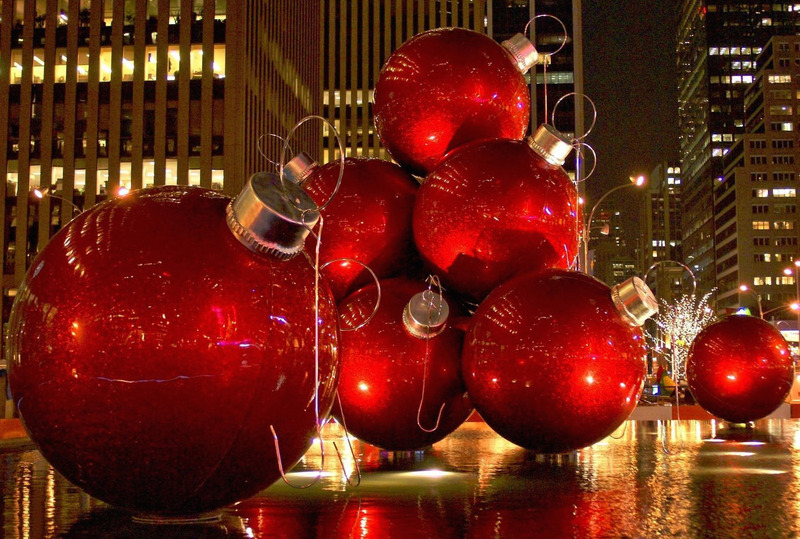 Happy Holidays from The Stein Team!  November has shown us that buyers are out looking but only willing to pull the trigger on property they deem is priced appropriately. 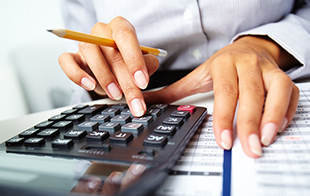 Sellers who are reducing prices and/or willing to negotiate are selling their homes. Overall, the market is a far cry from where it was in the first half of 2015 however come February of 2016 (bonuses in hand and school decisions having been made), our outlook is that the number of reasonably priced properties will have risen and we will expect to see an uptick of activity. We hope you enjoy our latest edition of our Monthly E-Newsletter and as always, we’d love to hear back from you. We encourage you to join us in the conversation on Facebook, Pinterest, and Instagram. The stretch along the West Side of Downtown Manhattan known as Hudson River Park is about to receive an injection of change! 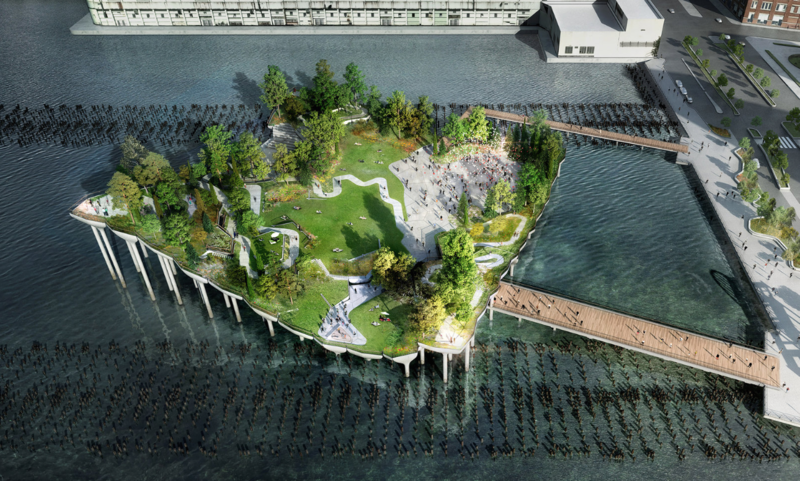 Last fall, Diane von Furstenberg and husband Barry Diller announced that they would be donating $113 million towards the redevelopment of Pier55 off Hudson River Park at W 13th St, making their investment the largest parks gift in NYC history! 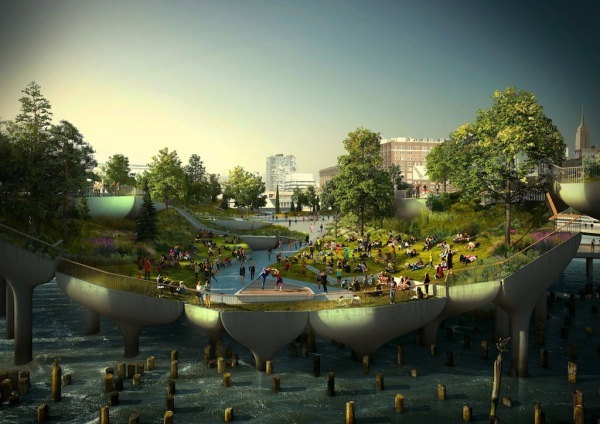 This state-of-the-art new pier, designed by Thomas Heatherwick, will include an amphitheater, art space, walking paths, and plenty of greenery. The ambitious project has a 4-year expected completion time. 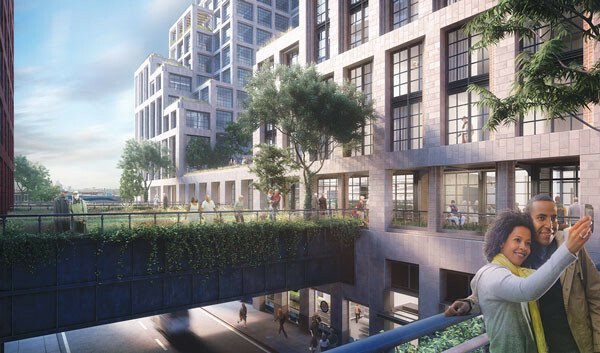 In addition, the recently proposed redevelopment of St. John's Terminal (directly across from Pier 40 in SoHo) is a 1.7 million-square-foot multi-building project which will bring over 1,500 residential units to the area and will contribute to the new face of Hudson River Park over the next several years, and beyond. Check out this nifty smart-home security camera: the Netatmo Welcome. 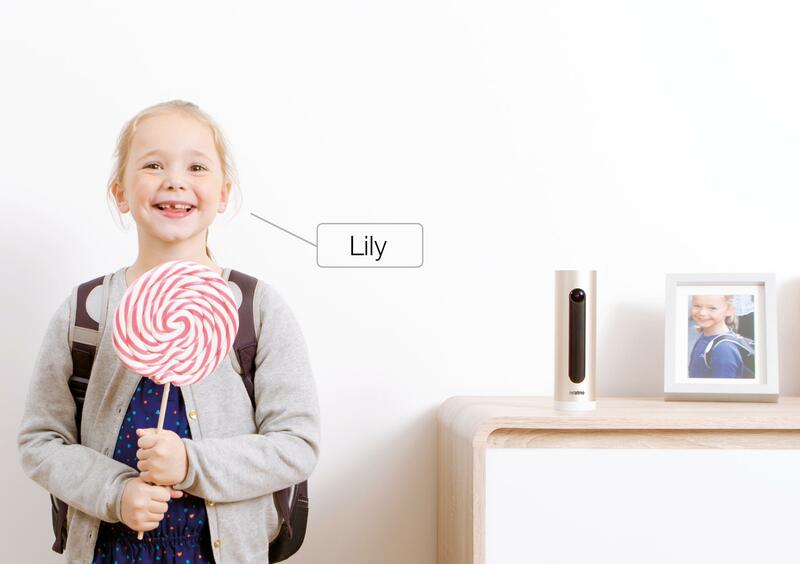 The camera uses facial-recognition technology to alert you when your family members are home. If it sees an unknown face, you'll get a ping. The companion app also provides a timeline of who arrived when, and a livestream at any time! Buy it now for only $199. Whose Name Is On The Contract? Sole Ownership: One person owns the home entirely. Tenancy by the Entirety: Only applying to married couples, If one spouse dies, the surviving spouse automatically becomes the sole owner. 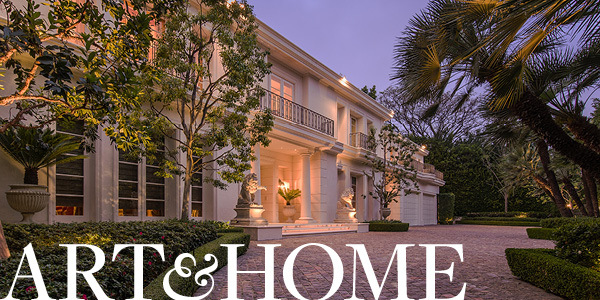 Joint Tenancy with Right of Survivorship: When two or more people own an equal, undivided interest in the home. If one owner dies, the surviving owner automatically inherits the deceased owner’s interest in the home. Tenancy in Common: Two or more persons own a share (generally 50/50) of the ownership of the home without rights of survivorship. If one of the owners were to die, his or her interest in the home would pass according to their Will. When your children leave each semester for boarding school or college, dormitory decorating becomes the most important subject. 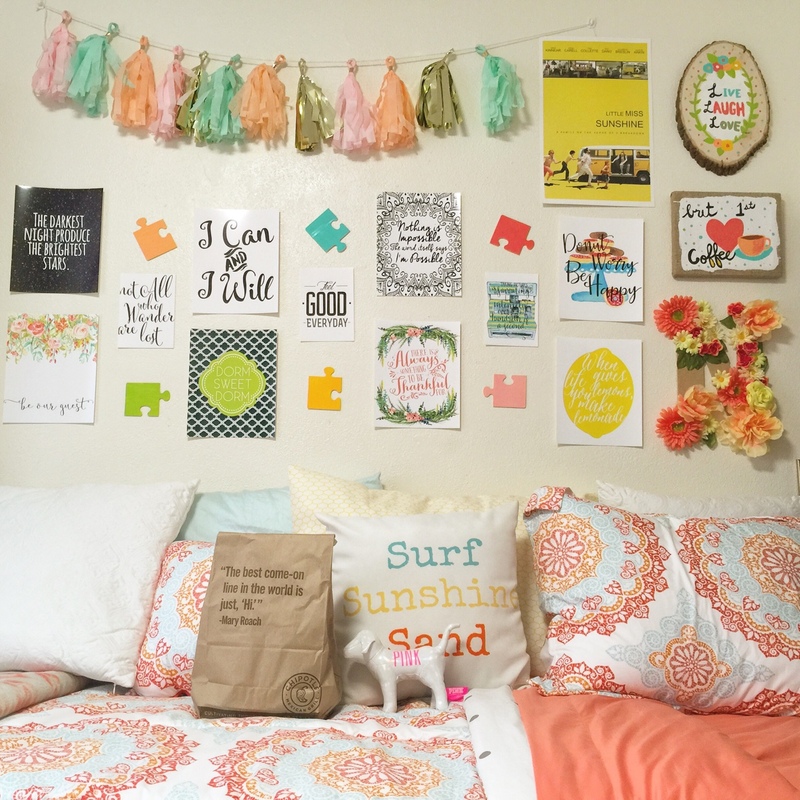 From comfy pillows and oversized duvets to colorful art and accents, here's our favorites for best dormitory decorating for your inspiration.